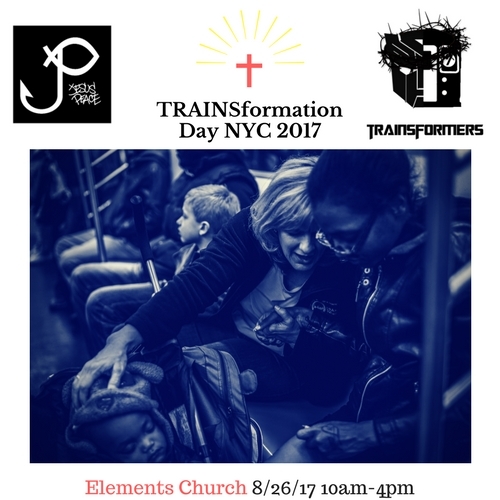 Join us for a city-wide evangelistic initiative! 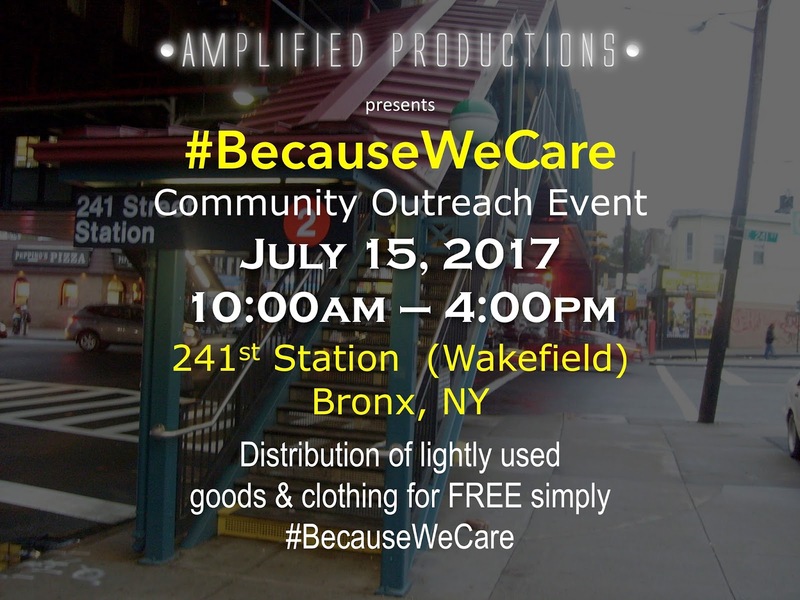 In partnership with Because We Care, Elements Church will be outside of the 241st Street (Wakefield) Station...the last stop on the Northbound 2 Train, distributing lightly used goods & free...FREE clothing. 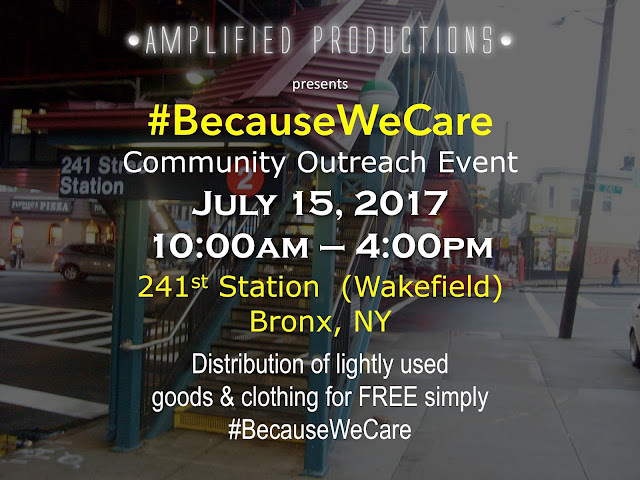 when we gather together to celebrate and serve!!! 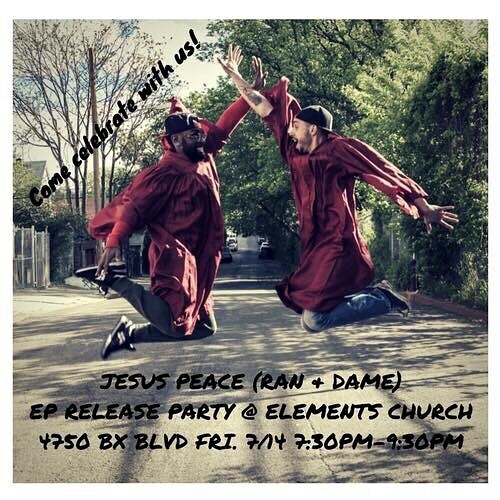 "SOMEWHERE BETWEEN FAITH AND FEAR"
Join us on Friday as we celebrate with Ran & Dame, aka Jesus Peace, as they release their first EP, Somewhere Between Faith and Fear. We'll have other artists, games, snacks and a whole lot of fun!